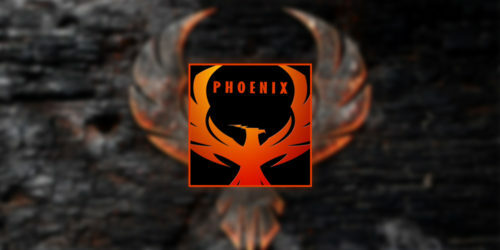 Phoenix is popular with users who like to the live stream their favourite web content, such as TV shows and movies. 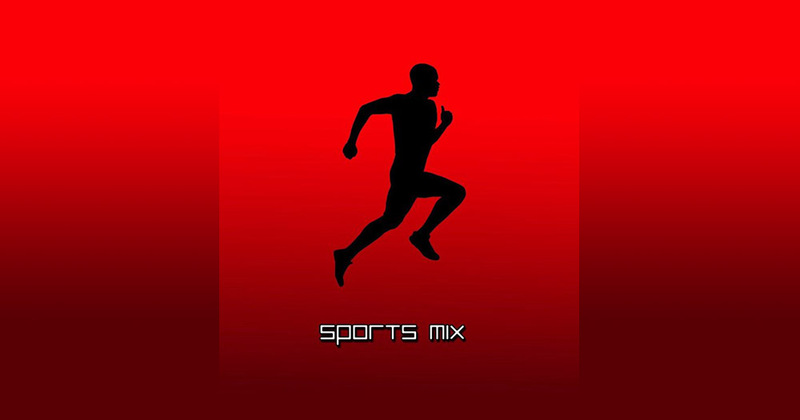 It is also great for sports. 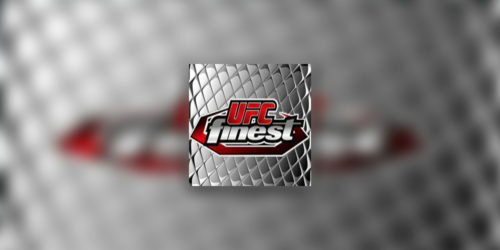 UFC Finest Kodi add-on gives you access to stream tons of past UFC events, TV shows, and documentaries, in addition to live shows! 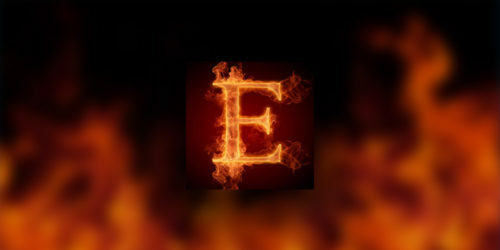 WWE On-Demand addon is a compilation of everything from youtube videos to the Classic PPV events. 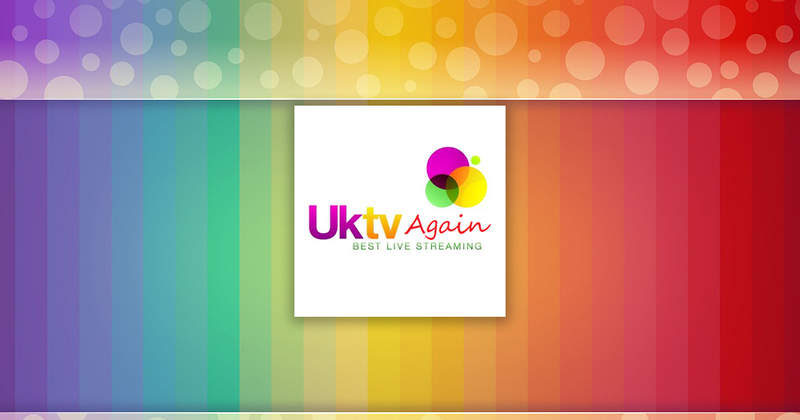 You have the ability to watch live events, Title Changing videos, documentaries, and more…. 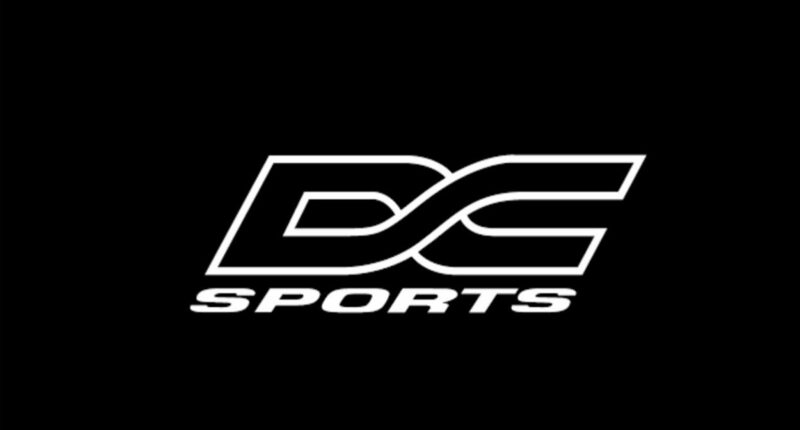 This add-on brought to you by Baz of Community Repo has a nice layout and is loaded with live sports content. 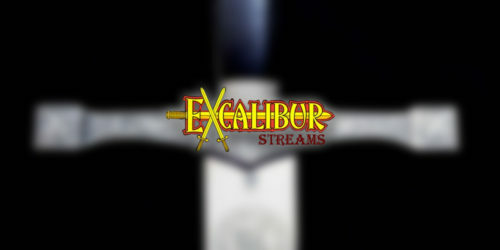 Excalibur is a Live TV for Kodi Addon, with HD quality from USA to UK. 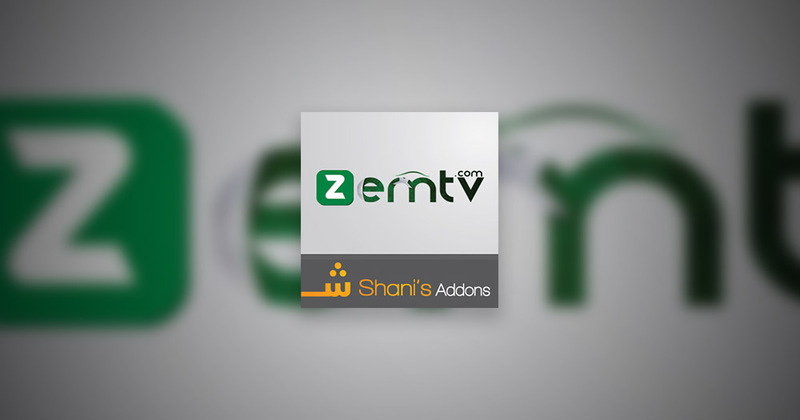 Live TV Channels with Sports, News, Entertainment, Kids and Cartoons, Documentary. 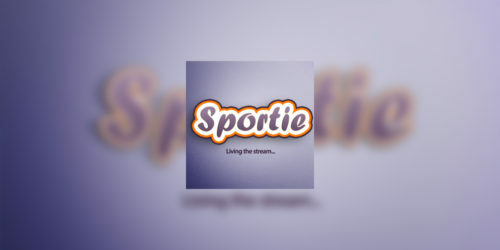 Sportie is a feature packed addon dedicated to sports, with TV lists for many different countries. It also has a Match Center with all the latest action, with odds checker, live scores, predictions, form guides. 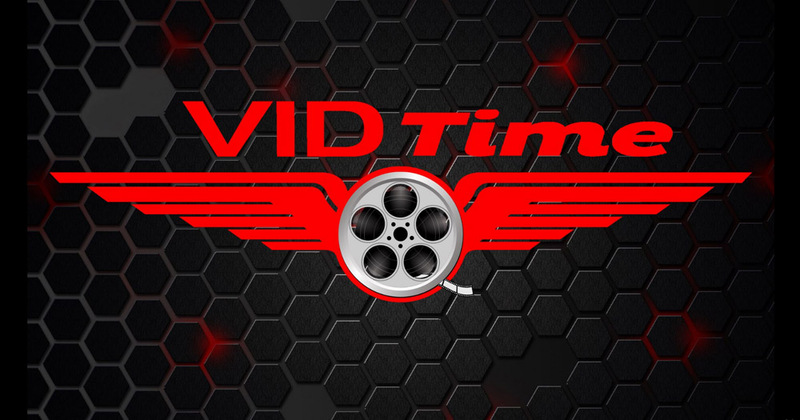 VidTime had a wide variety of content including Movies, TV Shows, Sports, Rock Concerts…plus much more!! 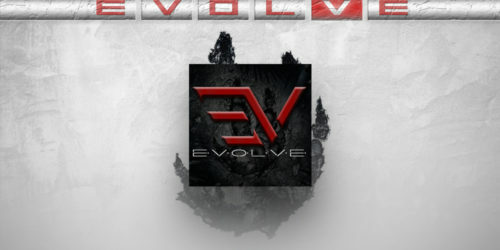 Evolve Addon for Kodi has a great range of content from a variety of contributes. With a good section of Sports, Live TV, Movies and Shows. 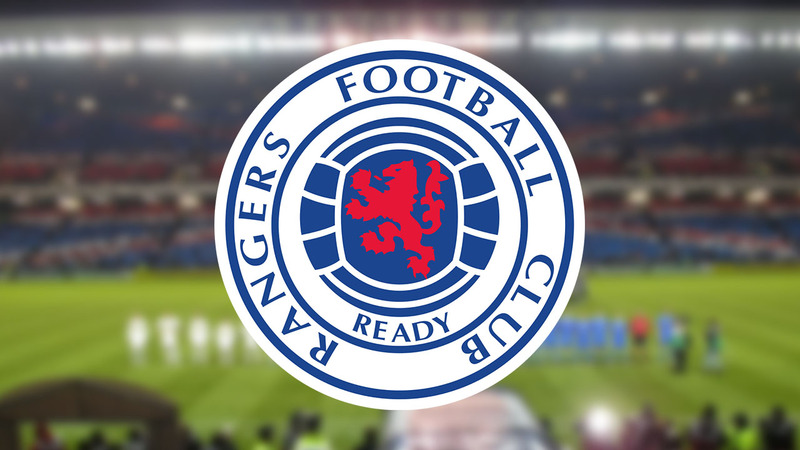 For all the Glasgow Rangers fans, this addon is a must. It comes packed with loads of video content. 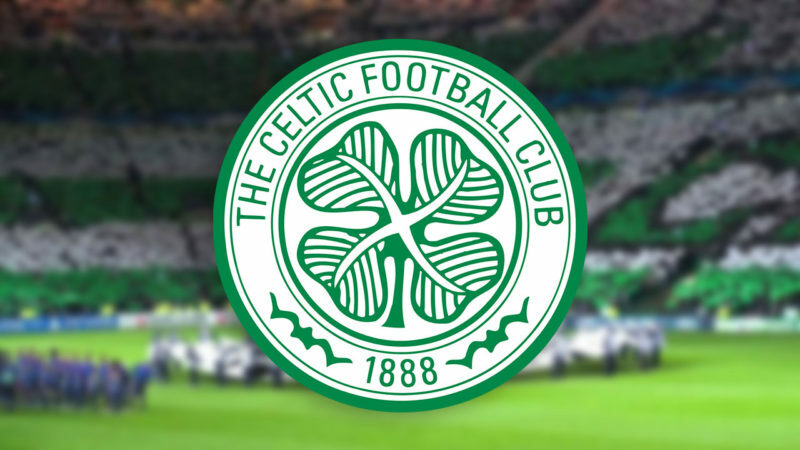 For all the Celtic fans, this addon is a must. It comes packed with loads of video content. 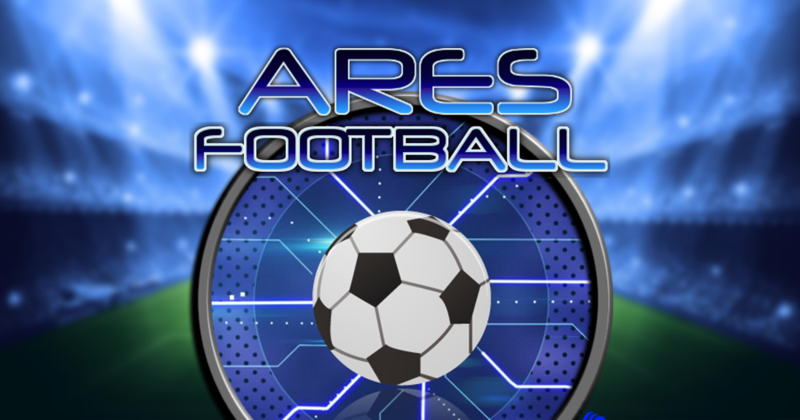 The Ares Football Kodi add-on is split into sections for each league. 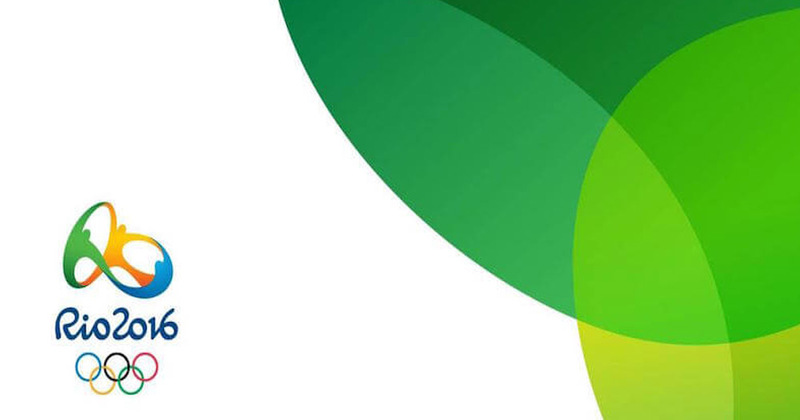 The NOS Rio Addon for Kodi has great coverage of the Rio Games. 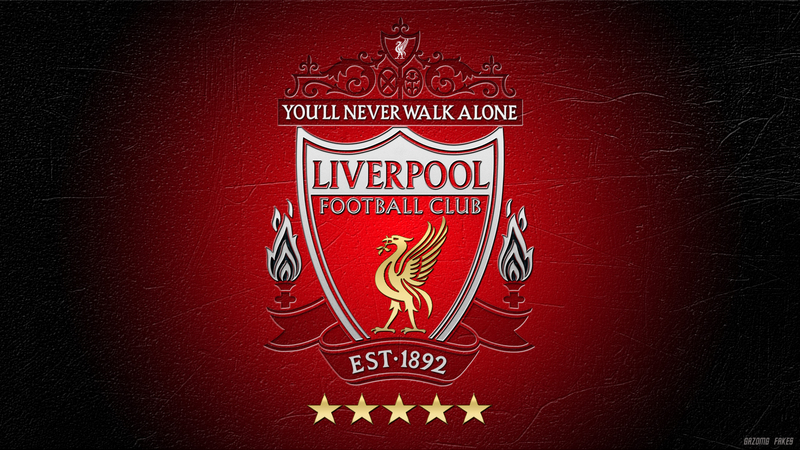 Everyone’s Liverpool is a must for any Liverpool fan. 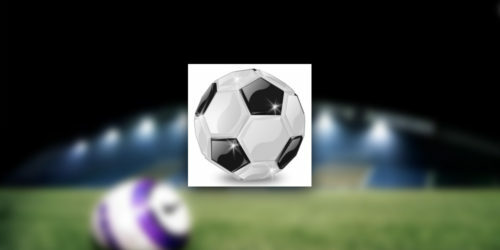 Install NJM Soccer is a fantastic addon with many Sports sections. 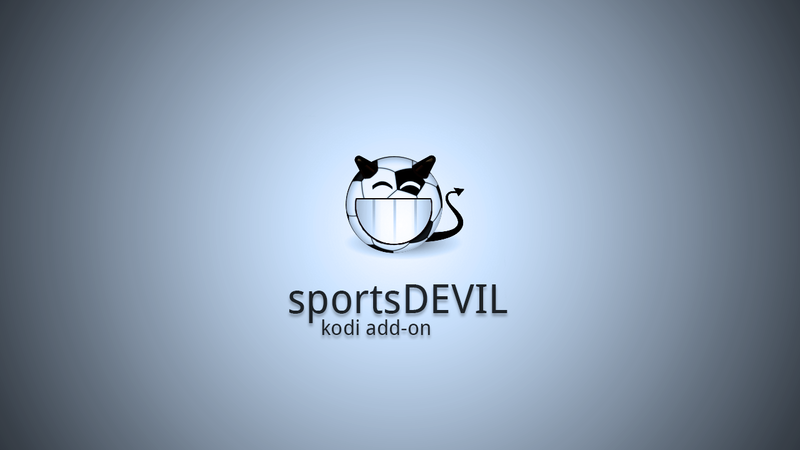 One of the best addon around for Football.